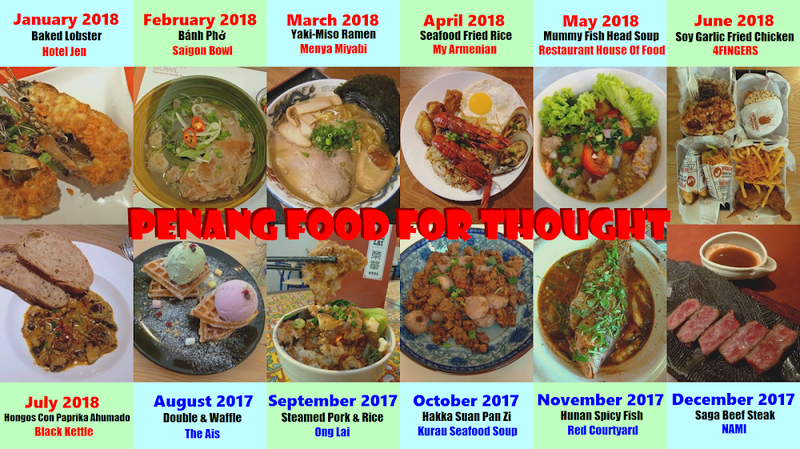 Have you wondered why The Lounge at Rasa Sayang Resort & Spa was closed recently? This was because the place was being renovated for something special. Well, the cat is finally out of the bag! 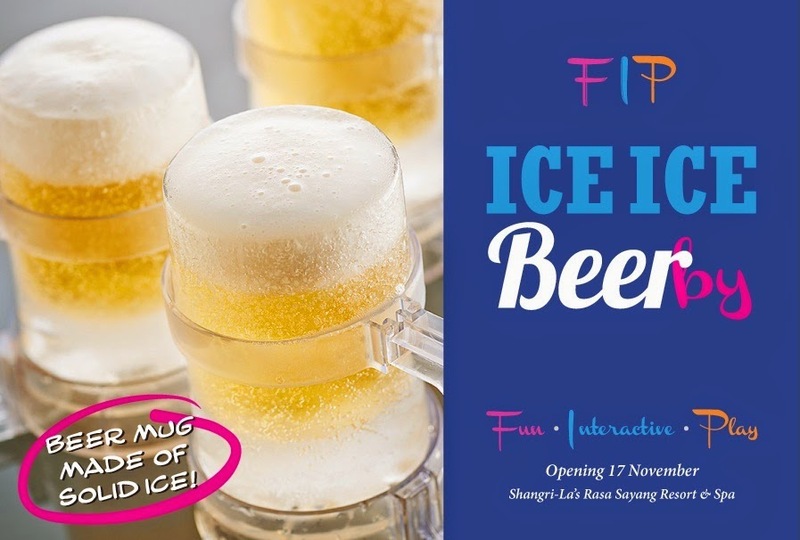 Introducing Shangri-La's first ever FIP Lounge - an upbeat bar which centers around the slogan "fun, interactive and play" - hence the abbreviation "FIP". 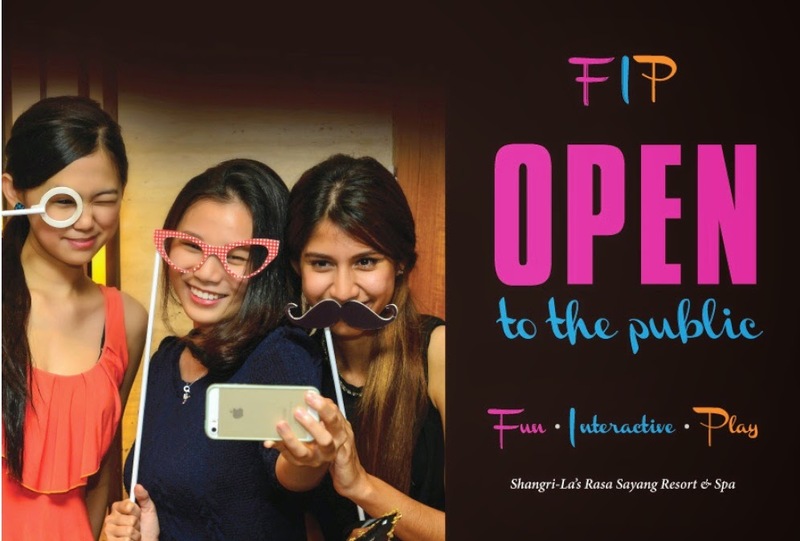 Incidentally, several aspects of FIP Lounge is new to Penang, which makes me wonder whether "FIP" also means "First in Penang"? Cocktail is to bar as coffee is to café. 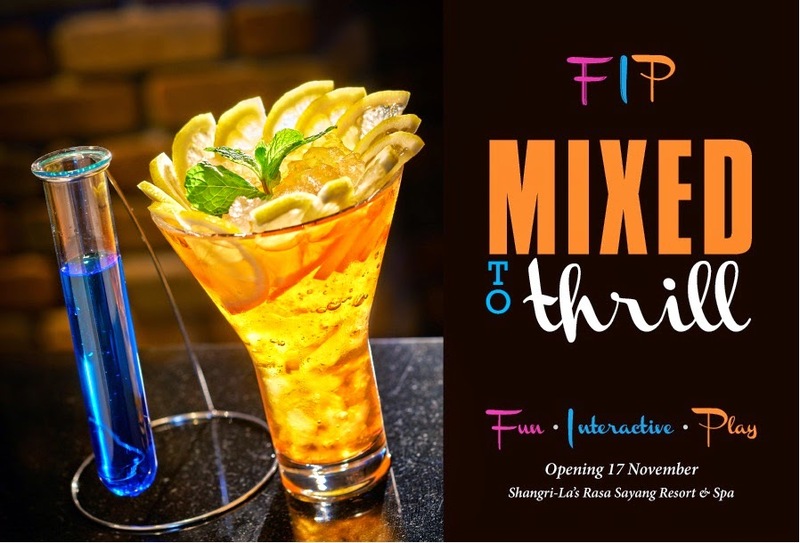 FIP Lounge offers an extensive line of exotic cocktails to satisfy even the fussiest connoisseur. For a comprehensive list of available cocktails, please check with the bartender, or better yet, ask the bartender to surprise you! 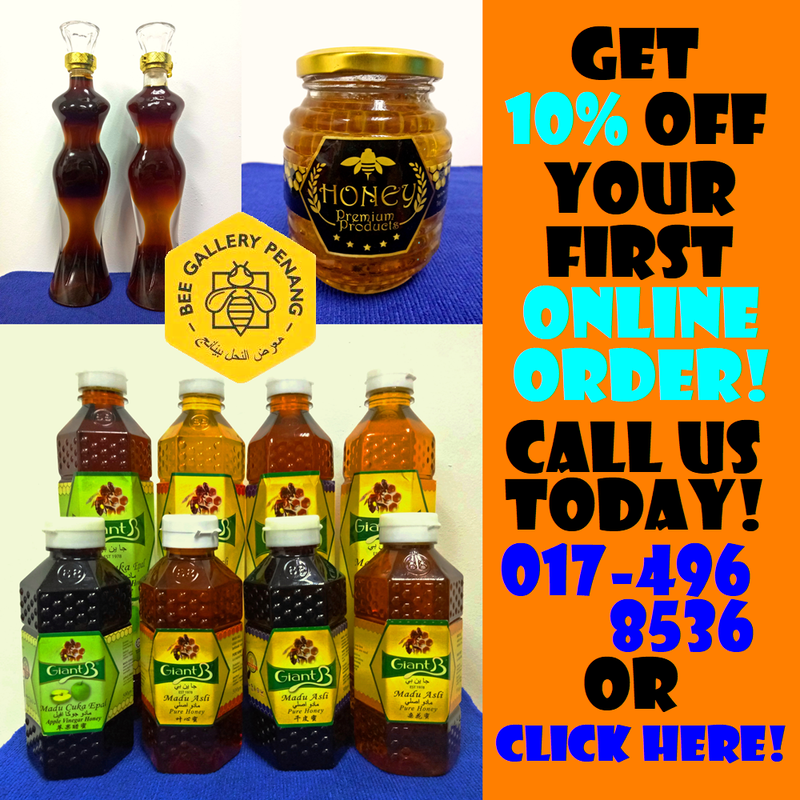 Beer is best served chilled, therefore beer mugs are sometimes chilled beforehand so that the beer stays cold. But why did we not think about using a mug made from solid ice? Yes, FIP Lounge has exactly this! Now, will you consume the entire ice mug? In case you arrive with an empty stomach, FIP Lounge has a small food menu too. While you are at it, why not have fun with the food before eating? You may order the Crab Cake & Chicken Boudin Checker Platter to play against a friend. How about the Macaron Tic-Tac-Toe? Perhaps winner takes all? Who says you shouldn't play with your food? 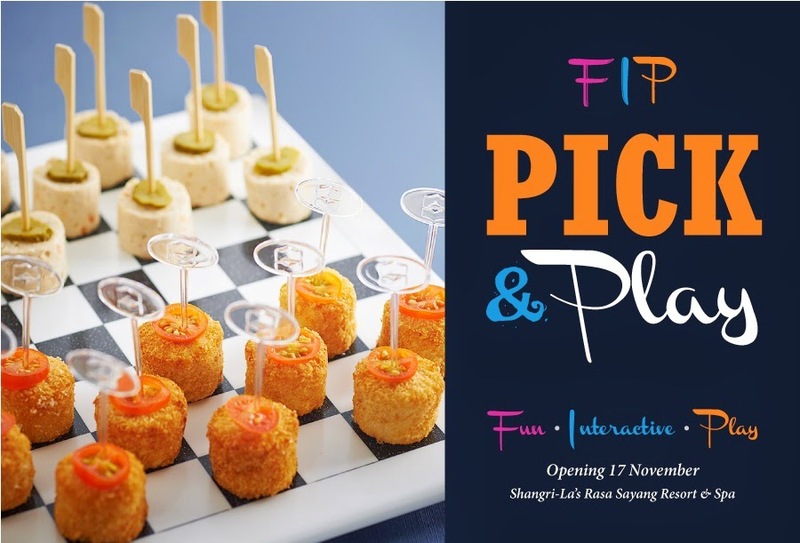 FIP Lounge officially opens at 7:00pm today (17 November 2014). Feel free to visit this place today for an unprecedented drinking experience.